3rd-strike.com | Killing Floor 2 – Halloween update launched today! Killing Floor 2 – Halloween update launched today! 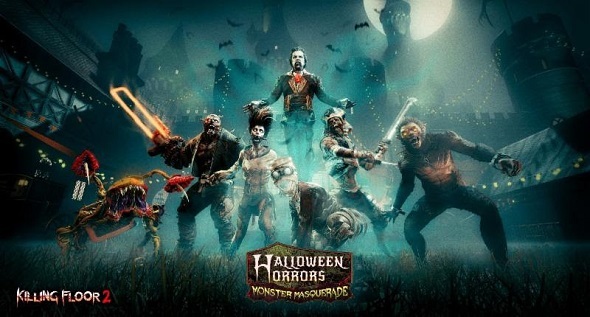 The Halloween update for the first-person shooter Killing Floor 2 is called ‘Halloween Horrors: Monster Masquerade’, and has launched today on PlayStation 4, Xbox One and PC. This game has been developed and published by Tripwire Interactive. This free content update introduces the brand-new Monster Ball map, full Halloween makeovers for all zeds and bosses with all-new models, effects, and sounds, in addition to new weapons, limited-time items, matchmaking improvements, and more! 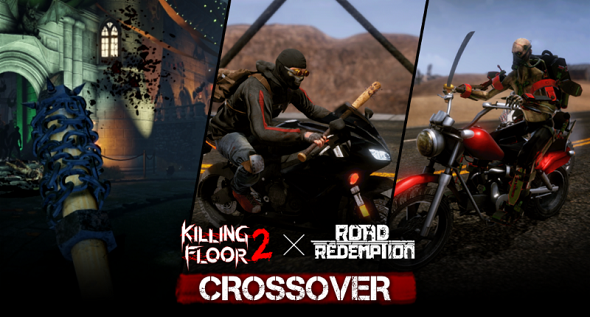 Today’s update also connects the worlds of Killing Floor 2 and Road Redemption for the very first time: players with both games in their Steam library will get access to an exclusive in-game crossover! Killing Floor 2 players will be able to wield the Road Redeemer a favored weapon of the road warriors of Road Redemption; best suited for the Berserker class. Road Redemption players on Steam can also expect two new riders from the Killing Floor 2 universe to join the fray: Hans Volter and DJ Skully. This crossover will also be available for PlayStation 4 and Xbox One when Road Redemption launches for console systems later this year. More information on the exact timing of the crossover availability for consoles will be coming soon! For more information, visit the Halloween Horrors page on the Killing Floor 2 official website!